Born in Liverpool in 1964, Bushe grew up in Aberdeenshire, before graduating in Painting at Edinburgh College of Art in 1990. He taught painting at Gray’s School of Art, and became Head of Fine Art at University of Chichester. Bushe moved back in Scotland in 2007 to become the coordinator of short courses at Edinburgh College of Art. He is also the current President of Visual Arts Scotland. 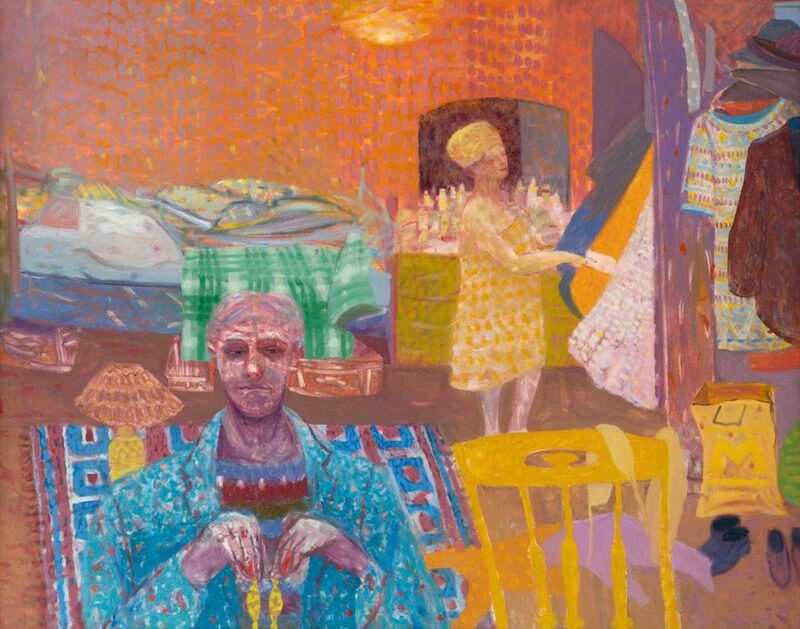 As a successful artist and art lecturer, he has developed his distinctive narrative paintings, inspired by memorable characters and the places he has lived and worked. His current work straddles daydreams, observation and rural and urban reconstruction.